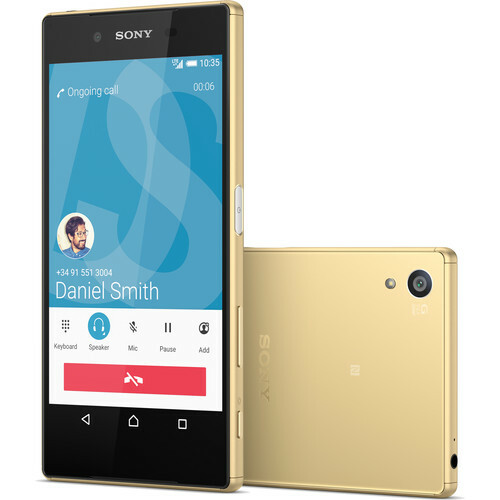 Sony Xperia Z5 and Sony Xperia Z5 Compact is now available in USA costing $599.99 and $499.99 respectively. Still we have got people who like Sony’s unique hardware and that’s why there are people in United States who are eagerly waiting for XPeria phones to come up. 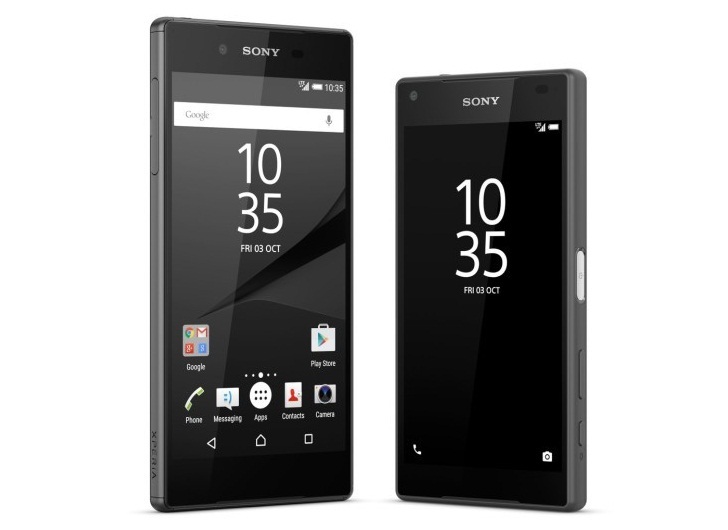 The XPeria range of smartphones gets their flagship Xperia Z5 and XPeria Z5 Compact as they are now been sold in United States. Today the official announcement by Sony USA comes as XPeria Z5 and its smaller sibling Z5 Compact now reaches the shores in United States to cater the customers. 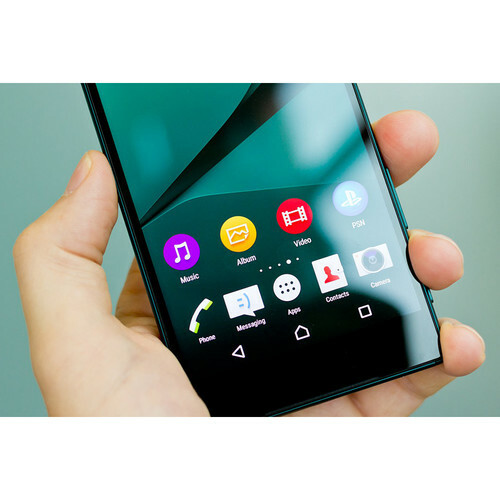 The XPeria Z5 lineup has the top-notch feature of 23 mega pixel rear camera and Sony claims that it has the fastest autofocus with capturing actions in 0.03 seconds and long lasting battery has been the strong selling point for Sony Xperia handsets. The Xperia Z5 features 5.2 inch full HD TRILUMINOS display, 3 GB RAM, 32 GB internal memory, 5.1 MP front camera, 2900 mAh Li-ion battery with STAMINA mode and Snapdragon 810 SoC. The Xperia Z5 Compact comes with 4.6 inch HD TRILUMINOS display and with same internals as that of Xperia Z5 but with 2700 mAh battery only. This smartphone is officially listed on B&H Photo and Best Buy.